RILINK encourages members and vendors to support the Narragansett Education Foundation's RI TeacherFest 2019. We will update you as more details develop. Want to receive updates directly about RI TeacherFest 2019? Sign up for the mailing list! Interested in presenting a session ? Submit a proposal! Proposals are due April 12, 2019. Click the link above to request help from a RILINK Staff member. Need immediate assistance? Call a staff person or send a group text to RILINK Staff. To save you time, selections in Destiny are now sticky. For example, click the Catalog tab, Update Titles option and Delete Tags sub-tab to view the Global Delete Tag page. Then click the Reports tab. When you return to the Catalog tab, you will still see the Global Delete Tag page – without having to make the extra clicks. As soon as you log out, your sticky selections disappear. Whether you are purchasing Capstone titles through Follett or directly from Capstone, they function the same way. You can add cover images to each title in Current Checkouts/Fines email notices. OverDrive customers can limit which materials are imported to their site. You can set up partial inventories within more specific call number ranges, such as FIC DAA to FIC EZZ. This improvement also lets you limit some reporting by call number ranges. Jobs and Reports Job Manager pages now refresh automatically every ten seconds. When running reports, you can now select the desired format from Report Manager or Job Manager. You no longer have to view a job summary first. In Report Manager or Job Manager, next to the completed job, click the link for the format you want to view results in: l HTML l Excel l PDF l XML. ​Here are complete details about the new release. 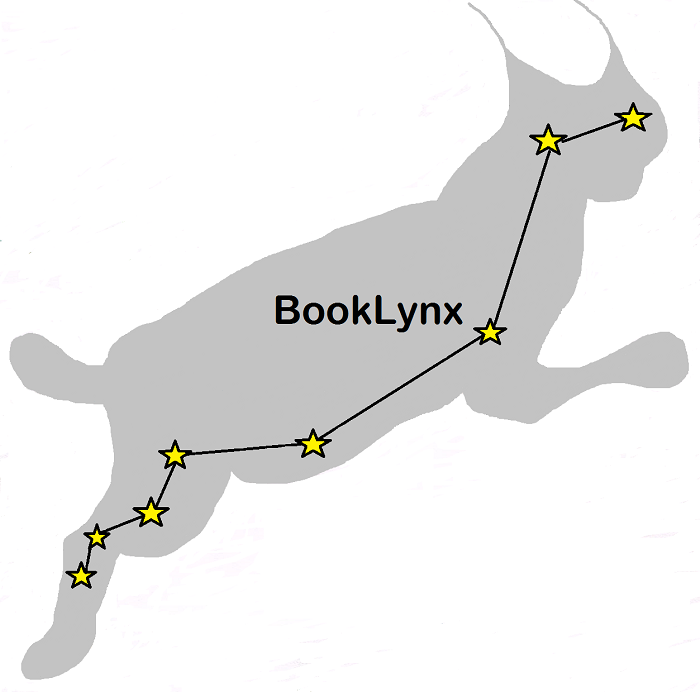 RILINK offers a shared eBook book collection for all of its members, called BookLynx. Request an eBook purchase for RILINK here!